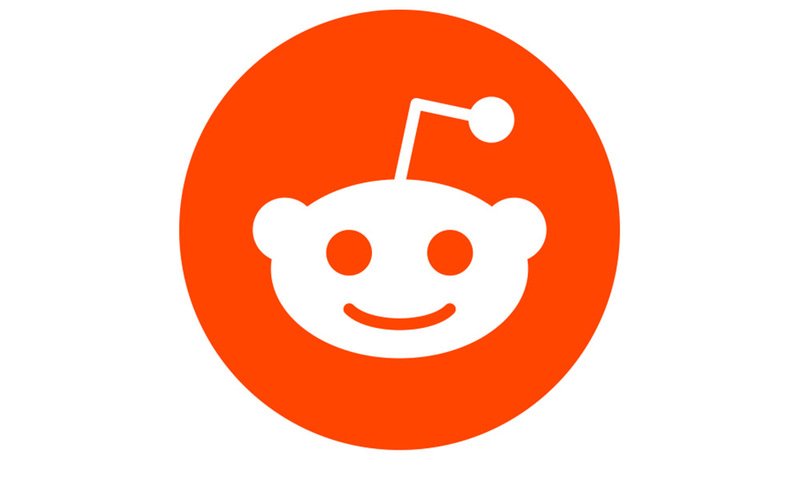 The official reddit app is now available on Android for all to use. After hanging in beta for a couple of months, the app hit Google Play last night for those looking for something outside of the dozens of third party reddit apps. As a dedicated Relay Pro user, I can’t help but think this official app is quite limited, bare bones, and disappointing. Not that I was hoping this app would be the best reddit app on the planet, but it lacks settings controls, is sort of difficult to navigate, and definitely needs some work. But hey, give it a go! Oh, if you download and use it, you’ll get three months of free Reddit gold.